Just because of the Hectic words Colic, Constipation and indigestion. 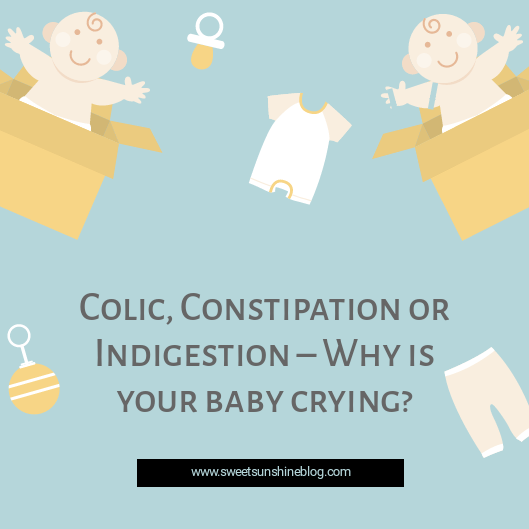 The pain we parents & our tiny ones go through just because of colic and indigestion is truly unbeatable sometimes. But How to find out that what exact problem they are actually facing and their solutions. To overcome those all types of situations my favourite Brand Mother Sparsh Recently has developed a new 100% ayurvedic product named as Mother Sparsh “Tummy Roll On”. 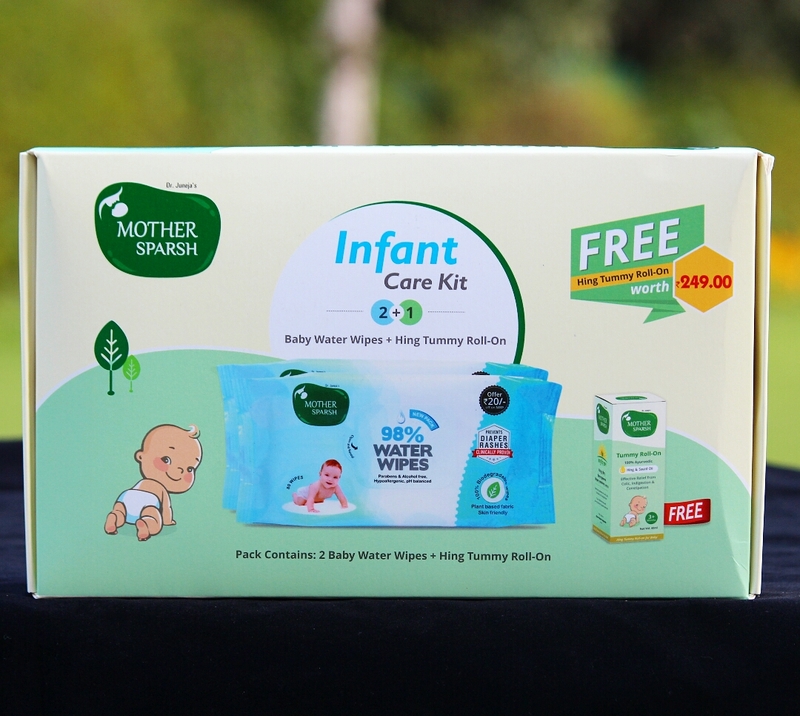 Mother Sparsh is an Indian brand and has developed baby care products with their own ancient science, Ayurveda. Their products are 100% ayurvedic and made with all Natural Ingredients making them very safe to be use on newborn babies. Being an Indian brand, Ayurveda is their culture and it is deep rooted in their holistic way of living to provide the only best ayurvedic products in every household. This Roll on is extremely effective in helping babies pass gas easily and sleep peacefully. 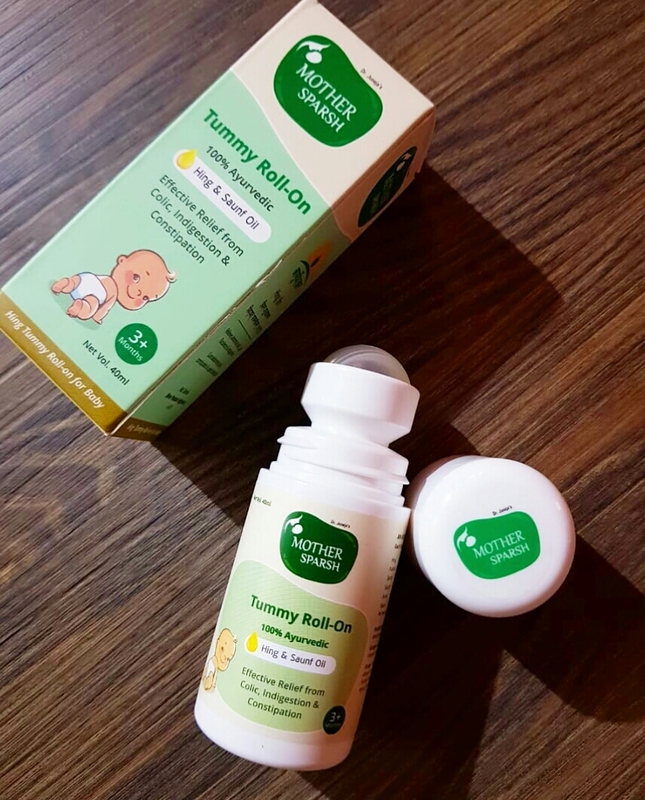 It is suitable for babies 3 months + and is made up from the combination of different natural oils such as hing oil and saunf oil to treat colic and indigestion in babies. The combination of 5 Oils such as ( Hing Oil, Pudina Oil, Sonth Oil, Saunf Oil and Sova Oil ) which provides relief from stomach discomforts caused due to gas, acidity, constipation and indigestion in infants and younger children. Hing Oil is 100% natural ayurvedic ingredient has antiseptic and antibacterial properties which help to reduce acid reflux and constipation in babies and even in adults. It Can Be directly applied on stomach around the naval area. Just Give them a massage. Lay them tummy-down across your legs and gently rub to help release pent-up gas. Mother Sparsh Tummy Roll-on is 100% Ayurvedic and free from chemicals, preservatives and manufactured in traditional way to provide the benefits to maximum extent. It is natural and free from toxins which make them totally safe to use on babies sensitive skin. As this product does not contain chemicals and alcohol, so it is very good and skin friendly too. You can also buy this tummy roll on which is also the part of their Infant Care Kit. Check the images below and also an exclusive offer is running on first cry. Actual Price is Rs.625 is available on Exclusive Offer Price i.e. Rs.376 ! I have seen my sister use Mother’s Sparsh tummy roll on on her .baby’s tummy. In less than 5 mins the baby is releived. Great product indeed. I am glad to see that MotherSparsh come up with this amazing and useful product for kids. This is a must have for new mommies..problem in tummy of your infant and you don’t know what to do. Wow lovely blog post and thanks for sharing the good news about its latest launch. 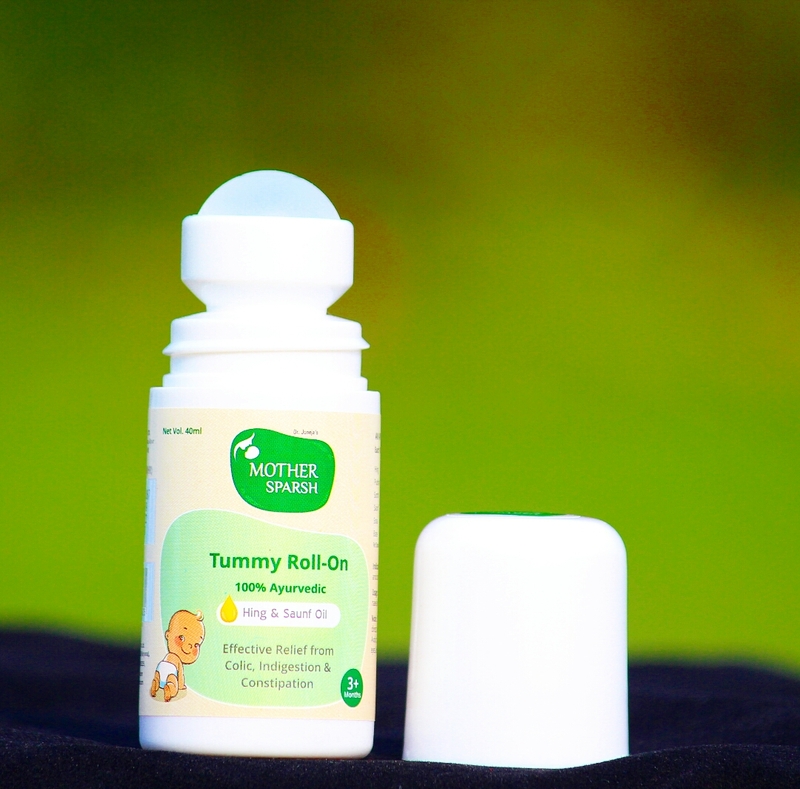 This roll on is a saviour for mommies and their kids. It will give relief from painful tummy. Will recommend this to my mommy friend.